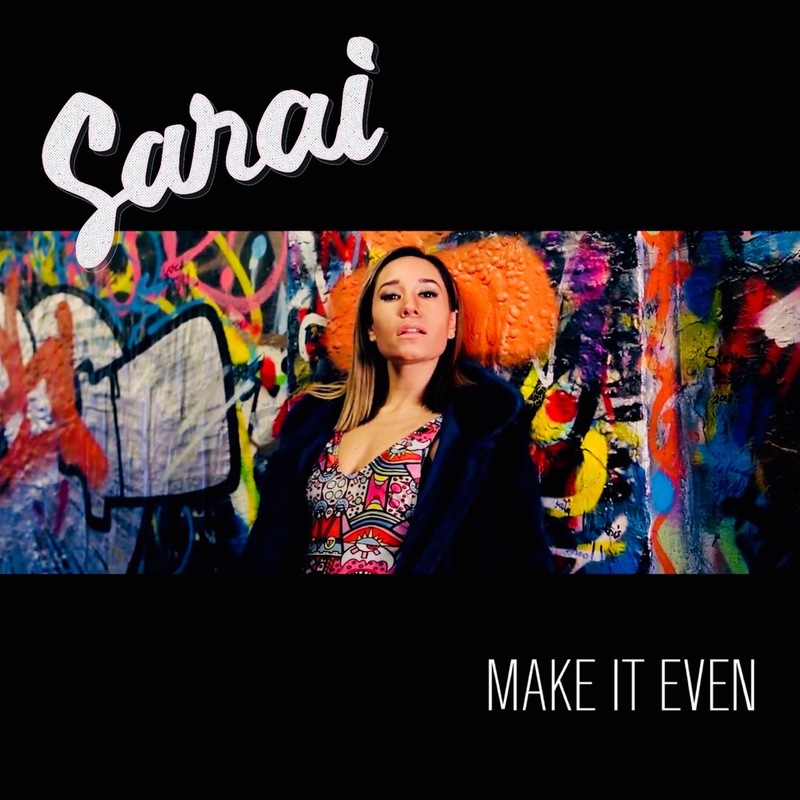 Hailing from Urunga on the Mid North Coast of New South Wales, this is Sarai and this is her latest single ‘Make It Even’. The now Sydney-based performer is mixing it up with her latest track, venturing away from her more soulful roots into a dance/pop territory that’s bound to tempt many readers of this site. Not only that, but Sarai has been upping her game in terms of the performance aspect of her career; partaking in dance lessons to show off some serious moves in this latest video of hers. And it seems that the good people at Spotify are on board, immediately adding the track to New Music Fridays; a great shot in the arm for any local performer. So get set to dance, with the music video for the new Sarai single ‘Make It Even’. Previous Post: « LOVE NEW BOYZONE?